In June 2013 PT. Baruna Raya Logistics has bought 2 new units of AHTS 5150 HP namely Parakan and Ungaran from China. 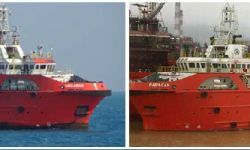 Previously, 2 units of new vessels of utility type namely Falconry and Fulmar 2400 HP have also been imported in September 2012. PT. Baruna Raya Logistics has recently acquired one utility vessel UV. Falconry, built in year 2010. PT. 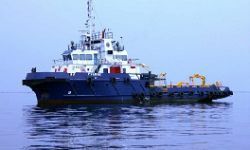 Baruna Raya Logistics has recently acquired one utility vessel built in year 2010. The vessel UV. 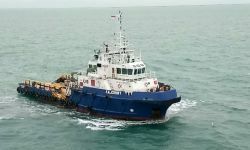 Fulmar has been chartered to Pertamina Hulu Energy (PHE), starting July 2012. PT. BARUNA RAYA LOGISTICS sets the standard by being the first Indonesian OSV company to use SAP. To provide the best services to its customers the company chose an integrated and reliable ERP system namely SAP and we appointed Soltius as a consultant to implement SAP. The SAP went live since November 2014.